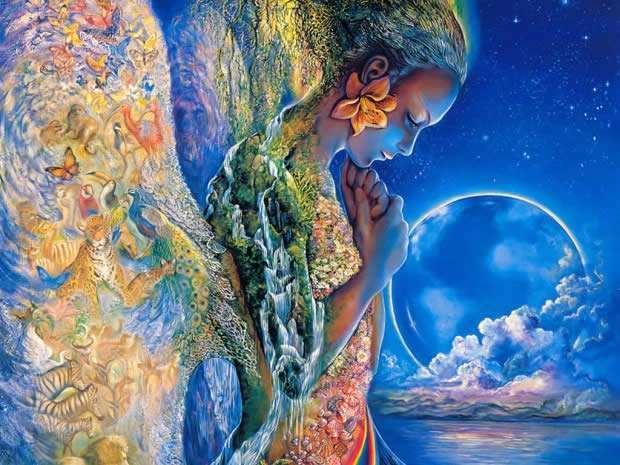 Gaia Portal Partners Of Contrast Complete Their Roles. By Interstellar. 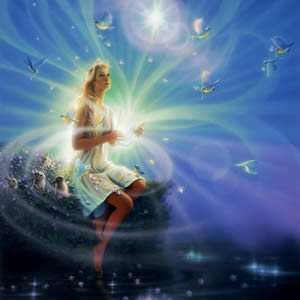 Below the Gaia Portal February 4 2019 message with our free interpretation in rough English. Probably this first sentence can be interpreted, as always, in various ways. The first could refer to the abandonment of the old, to the cleansing and healing of the people around us, who could friends, relatives, companions and so on. This is a process that has already begun some time ago and it is possible that this phase is moving toward the end. As we often said, many of us are here on a mission, even though we can often lose track of what we have been up to. Sometimes the Partners Of Contrast are “used” to bring us back to the “right path” and when this contrast has been adequately solved everyone gains. Another interpretation could refer to the so-called Alternative Media, the sources of information in this “sector” are many and as there are bots on Social Media managed by the AI, there are also sites that are largely misinformation, in the form of 80-90% of plausible news and a 10-20% of massive disinformation, it seems little but dulls the Light of several people. The Partners Of Contrast in this field could be those who try to unmask the “illusion“, to help in the development of discernment, sometimes getting even harsh criticism from those who stubbornly are in the “system of beliefs of the Light“. This second sentence could be related to the previous, any interpretation we give, it tells that our efforts are leading us to success. My opinion, for what it is worth, is that the event is not something happening overnight but rather a gradual process, without lights and colors and the end of evil in one day. There may be a day that we might think it’s the date of the Dark Forces’ defeat but I greatly doubt it. If we break away from the narrative of the “system of beliefs of the Light“, which nevertheless had its own old value, and analyze the situation with the Heart, it is easy to finally see the greater picture, this could be one of the interpretation of the Completion. If I remember correctly, we have already heard of Victory before, which is not Victoria, the girl at building B on the third floor, as it has been up to now. Linear time is moving and the feeling that we are approaching the Victory is tangible, but not yet fully visible. In my opinion we can talk about Victory when a substantial part of what is called the “mass of the population” will feel a real push towards change, and the explanation for this is in the next sentence. As mentioned above, for the sign of Victory we should not look in the news, on the web or at the pub, it is an inner thing, and in this, many of us have this victory at hand reach, others a little less since they still have to deal with the Partners Of Contrast. So I reiterate, I think the real Victory will be when a significant part of the population will come to this inner perception. After all the above we should just rejoice, or try to; if we can not do it is not something to worry about, there is no ranking, there is no deadline, everyone is on their own path and the thing that matters is to stay on this, not the pace. We have said, and I am firmly convinced, that there are no saviors, we are the saviors, we will have a great help but this help must be asked seriously, a true choice dictated by the Heart, and everyone will be brought to the same level, at a higher or lower pace, when necessary. We are part of the Plan and if we are, each of us, where we are, is part of this, just be aware of it and, as Akatu suggested, “I Choose To Forgive Everyone, For Everything“, including myself. It requires a great commitment.